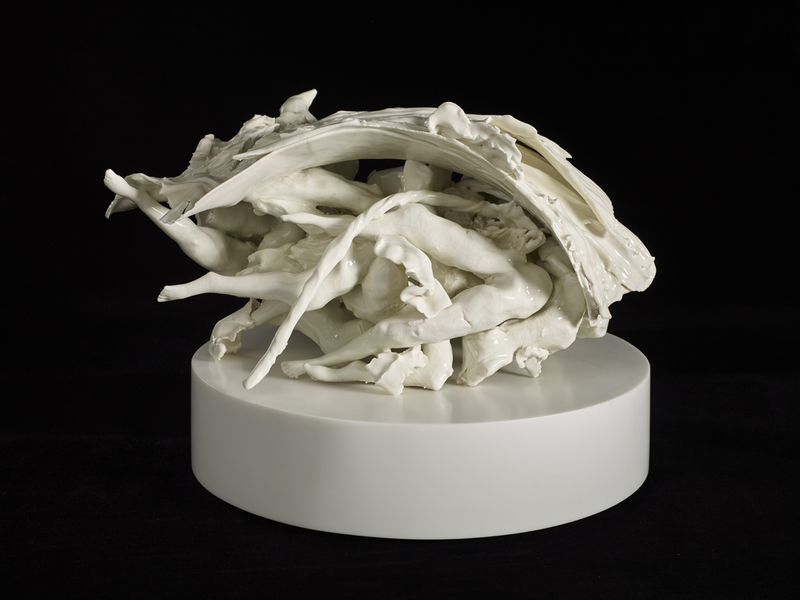 British artist Rachel Kneebone is widely acclaimed for her complex porcelain sculptures that express physical metamorphosis and movement. For her first solo exhibition in the North of England, she will premiere a new series of sculptures and drawings that deepen her investigations into the experience of inhabiting the body. The exhibition will be accompanied by a specially commissioned dance theatre performance developed by acclaimed choreographer TC Howard. For more information visit the event page here.